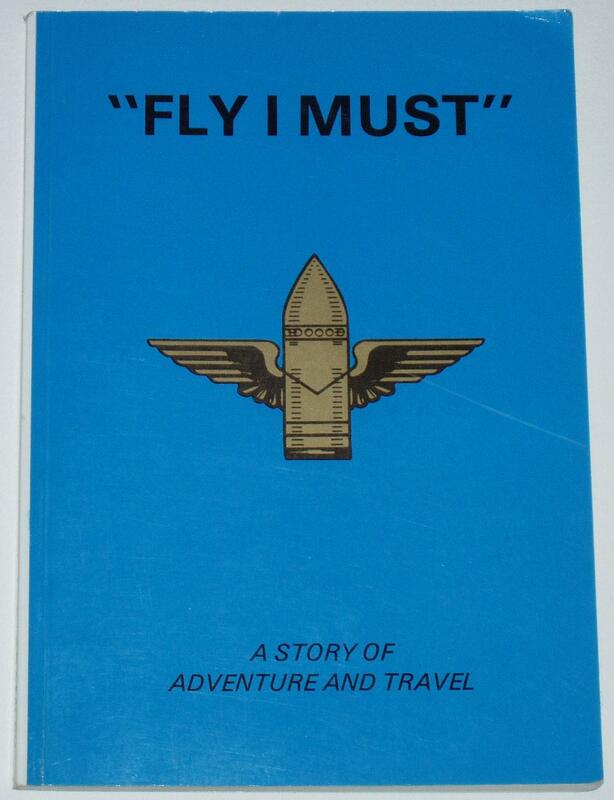 In this book the author writes about his experiences in the Royal Air Force. After providing a brief account of his childhood and growing up, he describes volunteering for the RAF in 1936, and receiving his papers telling him to report to RAF Uxbridge Training Depot. He writes about the training and life in the camp, and describes how he passed the final tests to become a qualified Air Gunner. Condition of the book is generally good. The cover has some minor scuffs and creases, and some light nibbling and wear along the edges and corners, but the spine is intact and all pages are clean, intact, unblemished and tightly bound.